Bob Evans: -Located 1.5 miles from the hotel. Brass Kettle: -Window seating or outdoor, weather permitting, daily specials, fresh seafood, Friday night Fish Fry, and prime rib Sat. 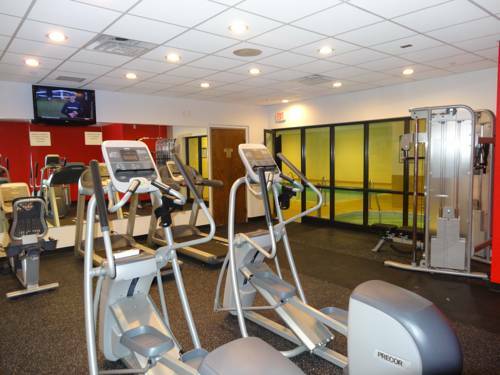 Hyde Park: -Located 1 mile from the hotel. -Serving Dinner only. -Reservations required. T.G.I. Fridays: -Located within walking distance from hotel. -Serving Lunch and Dinner only. Thirsty Dog: -Located within walking distance. -Serving lunch and dinner only. PARLOR B: -2,500 Sq Ft of meeting space, 3 meeting rooms, a boardroom with swivel, highback executive arm chairs. Accomodates 12 people.